Austral Estates Wines (AEW) is proud to have celebrated its 30th year of supplying artisanally made wines. We began operating as a selector and marketer of single vineyard and small estate California wineries and then began importing wine from New Zealand and Australia in 1987. 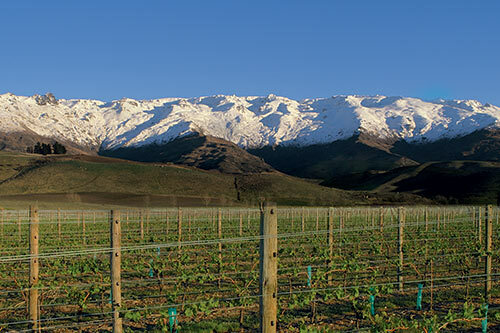 For New Zealand wines, that makes it the longest standing company continuously importing into the USA. The Australian wines range from McLaren Vale’s iconic Chapel Hill winery to Tasmania’s cool climate Apogee sparkling. Complimenting its Southern Hemisphere portfolio, Estampa wines from Chile’s famed Colchagua Valley came on board in 2010 and Uruguay’s “Rising Star” (according to Michael Schachner of Wine Enthusiast), Artesana arrived in 2017. On the domestic front, AEW’s first Oregon winery, Cardwell Hill was added. The common point among all these wines is commitment to excellence in the vineyard and in the winery. AEW, in turn, is committed to delivering the highest quality brand management through its distributor network in markets nationwide.